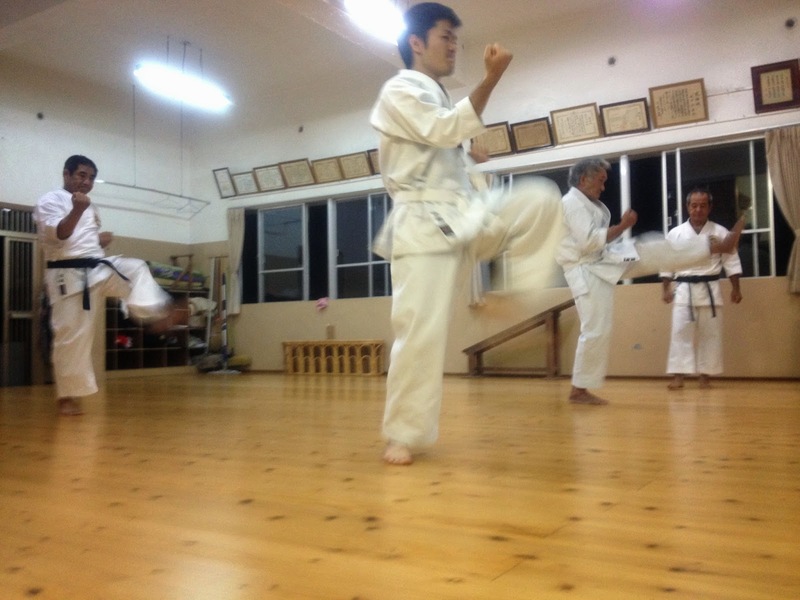 Here are pics for training on June 6th. 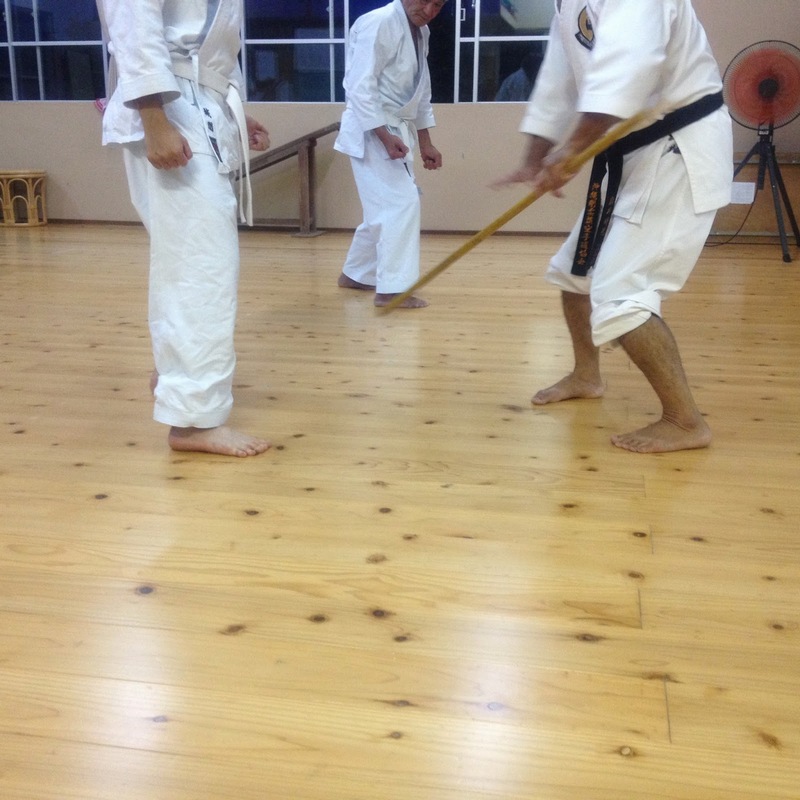 Sanchin was mainly done this day. 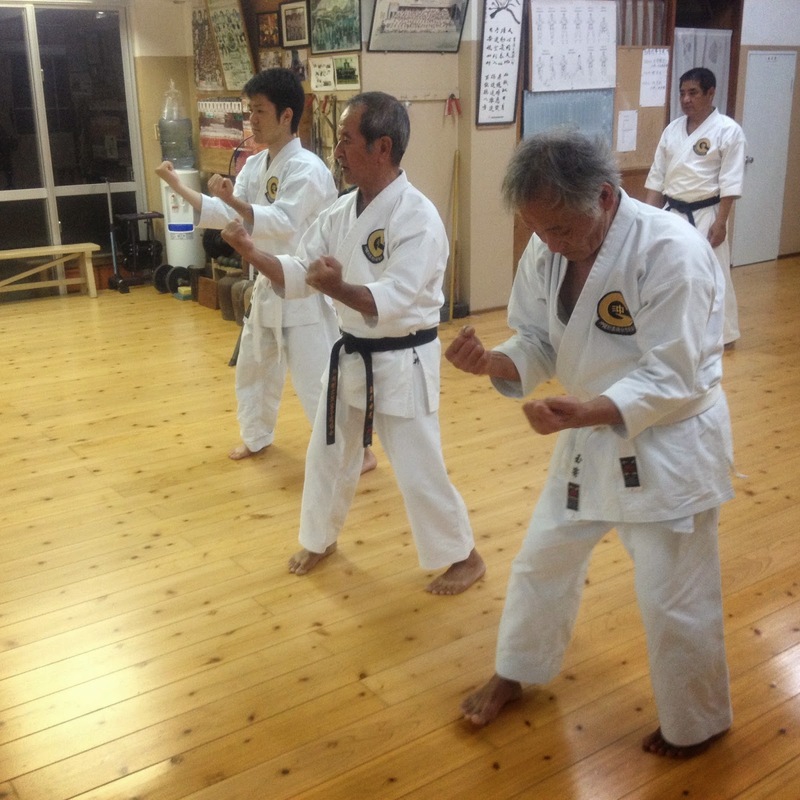 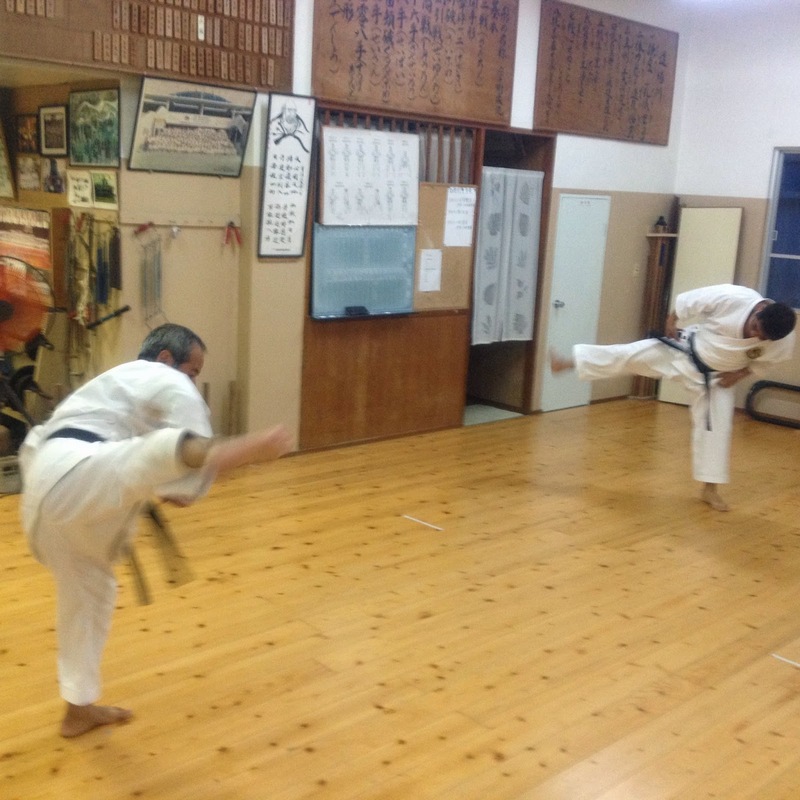 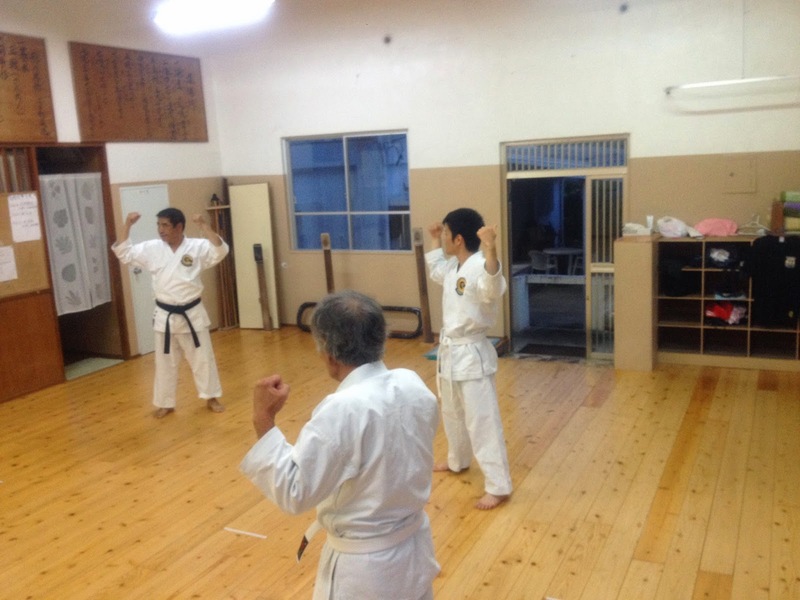 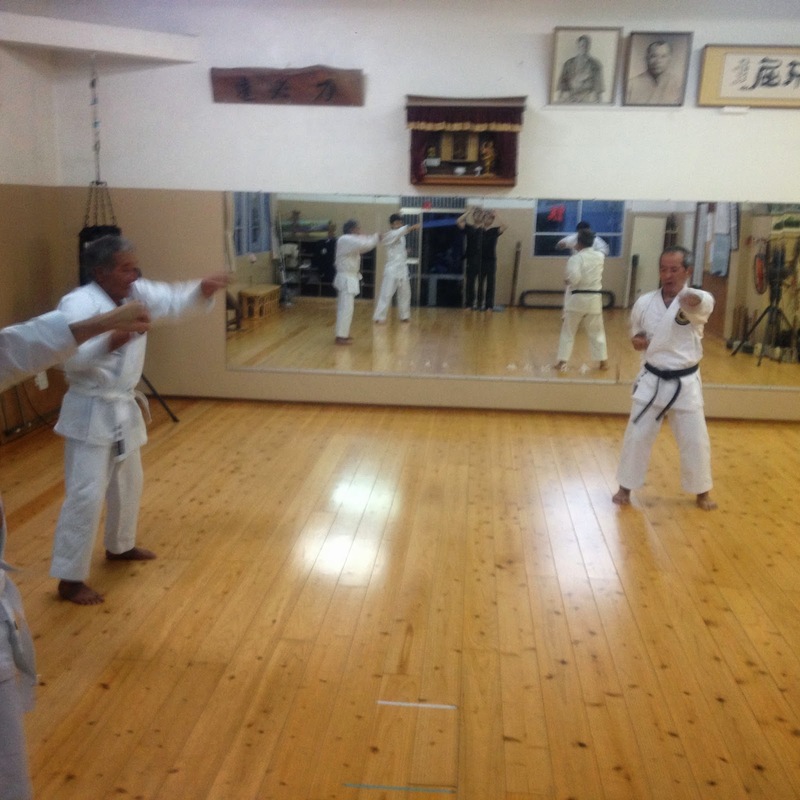 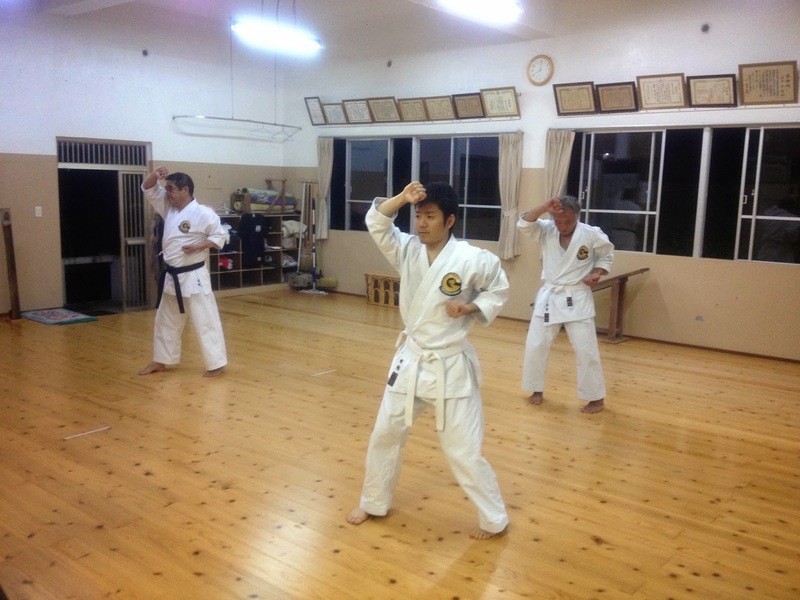 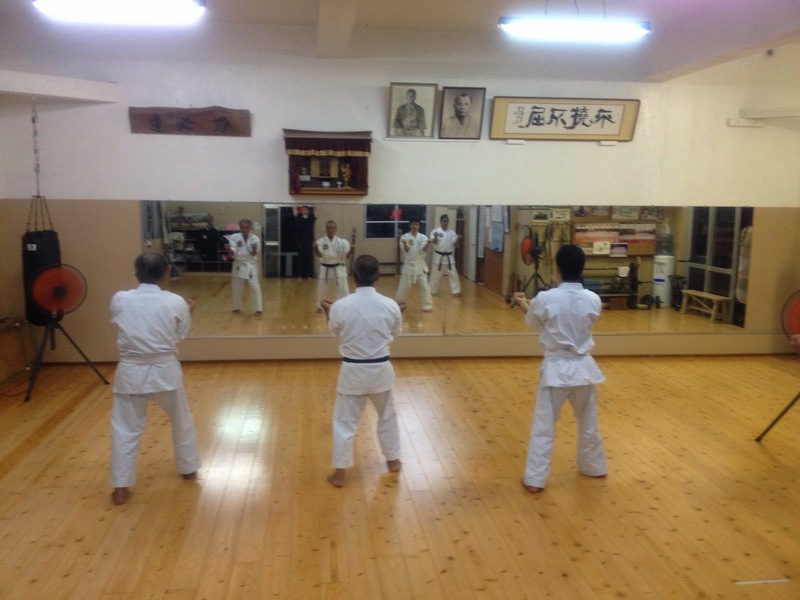 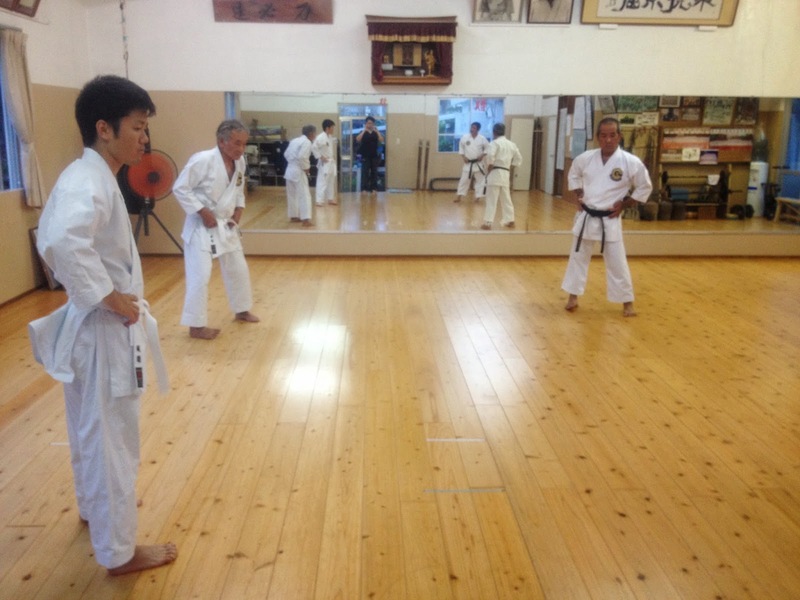 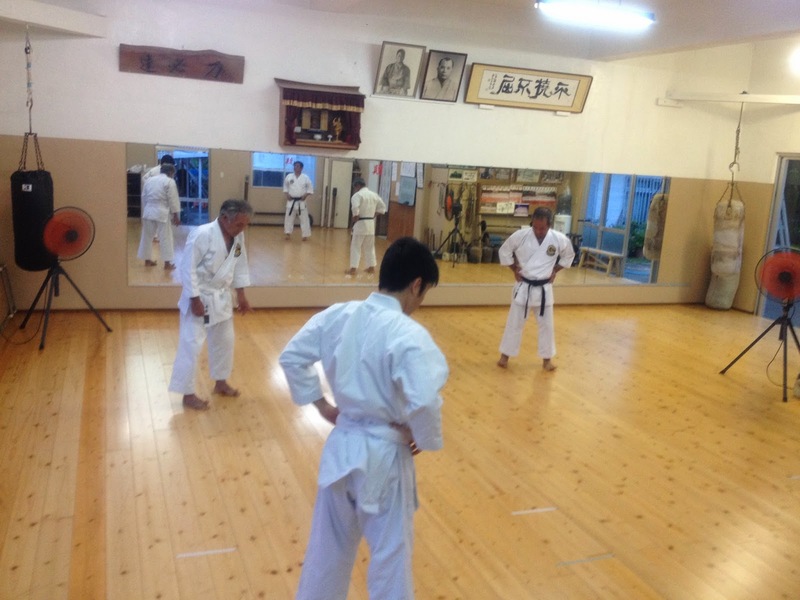 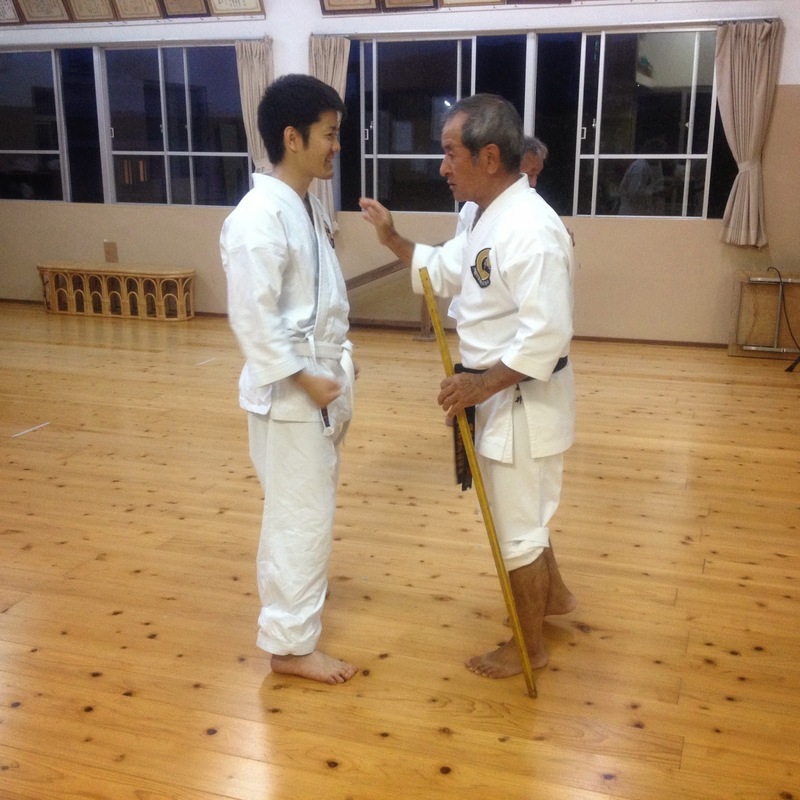 Sanchin-dachi can't be done as expected even by blackbelts as well as beginers.